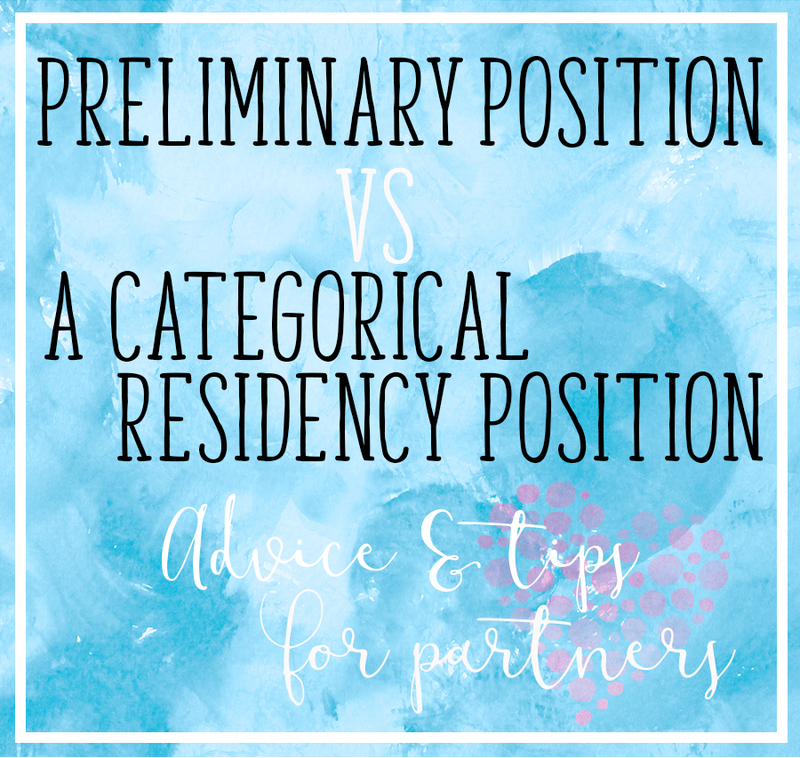 Preliminary Position VS A Categorical Residency Position | Eat. Love. Namaste. What’s the difference: Categorical spots offer a route of specialized training that will lead to board certification. Think of these positions as a guaranteed job until Fellowship or going into Practice. Preliminary “Prelim” residency positions are in Medicine, Surgery or Transitional Year. Some specialties start the first year of training in a Prelim year and move onto Categorical positions for the advanced years in training. 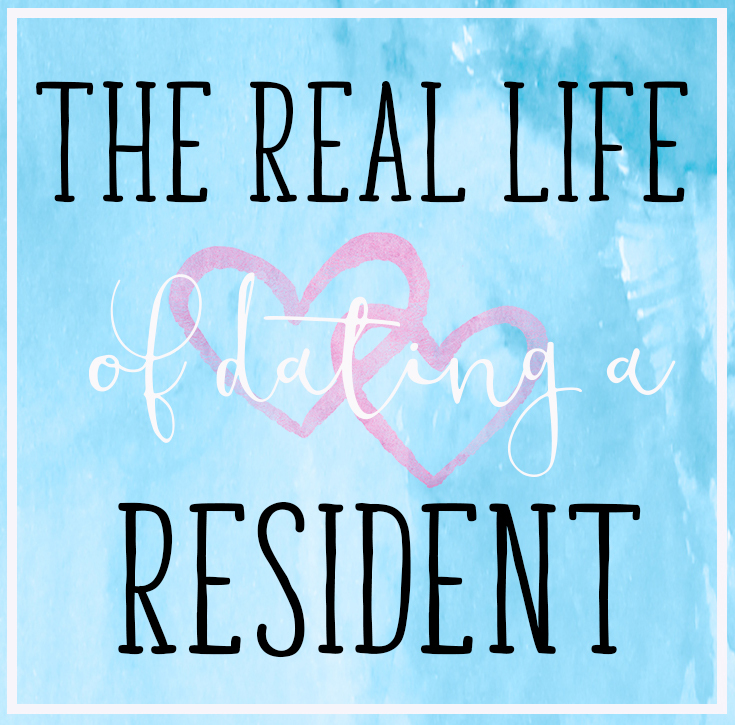 Remember: Residency training length varies, all specialties require completion of a Categorical residency, so if your partner has matched to a Prelim spot they are going to be looking for a Categorical position to complete their chosen specialty training. Why Apply for Prelim? : Ideally, if everyone matched into a Categorical position, it would make life easier. In reality, there are simply not enough Categorical Residency slots for everyone that graduates Medical School each year. Some specialty positions, such as Surgery or Orthopedics are competitive; therefore, applying for a Prelim position is a fail-safe. Going into a Prelim can lead to a second chance in these very competitive fields. Sometimes this builds connections within the hospital they are working in (it’s all about who you know too) which could allow an opportunity to matching the following year. We know several new physicians who did not match into a Categorical position the first time and ended up in Prelim Surgery positions. Some of our friends ended up working extremely hard, and they were promoted to a Categorical position through “The Match,” but had to repeat the first year all over. Some other friends did not match again and had to find 2-year (PGY-2) Prelim positions. If none were available, or they were not accepted into the program, they took a year of Research or went into a different specialty. Tips for Spouses: During this time, it’s important to know to be patient and supportive. 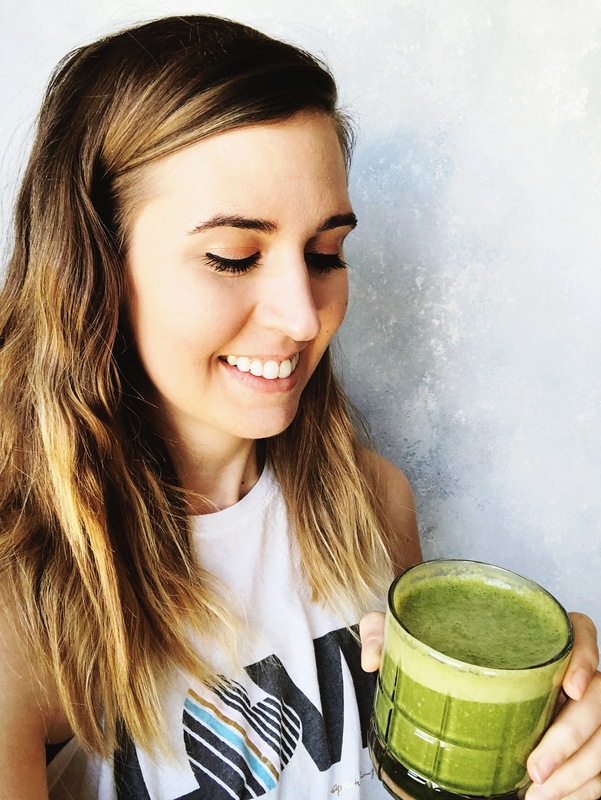 If your relationship is young/new, you may experience a ton of uncertainty: you may feel insecure about your relationship as a whole or wonder if it has a future. 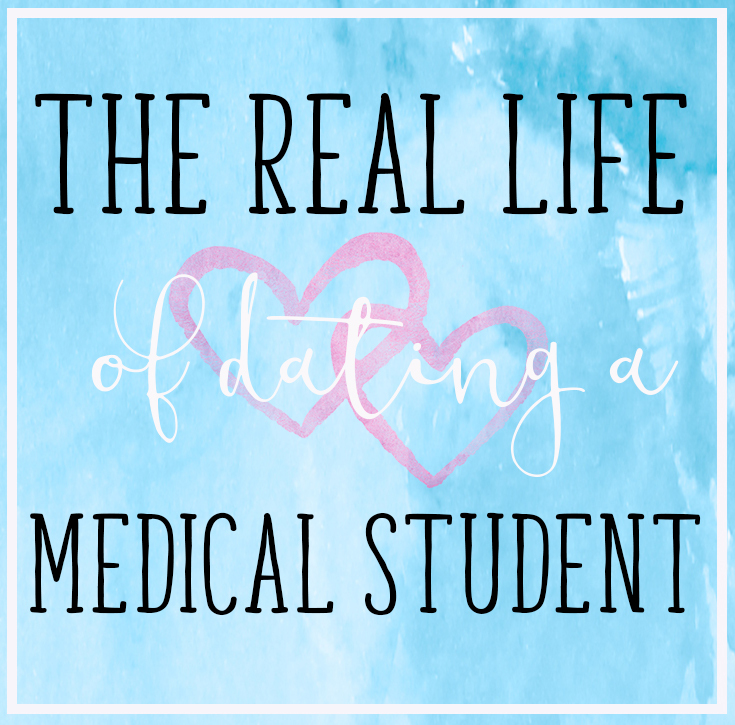 Some of my girlfriends who were not in medicine felt stranded at times and lonely because their partner was working harder than some of the Categorical residents. Meaning they would stay longer for cases to learn and gain experience and to get closer to the staff (impressing and earning letters of recommendation). The first year will be the hardest for your partner and you. You will be left home alone a ton during this year; but if they did not match and got a Prelim spot, just know that their workload is going to be even more strenuous. Do you have any questions about this time?